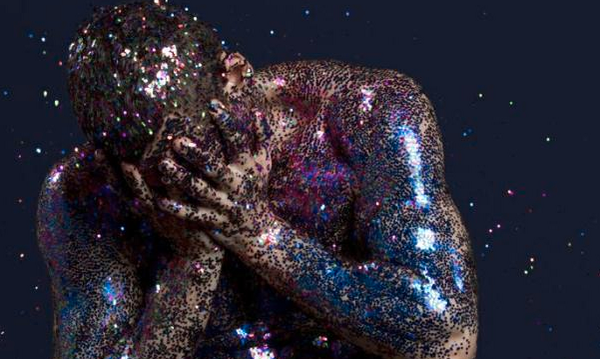 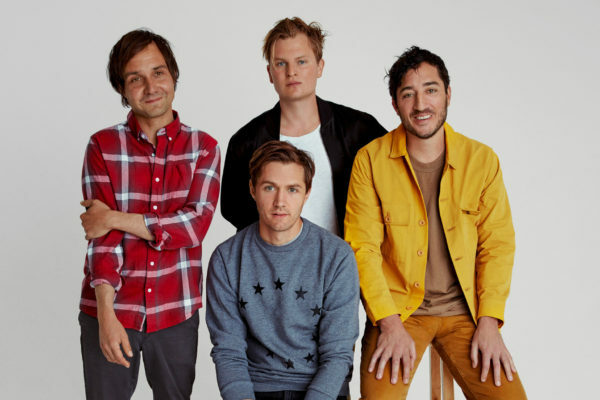 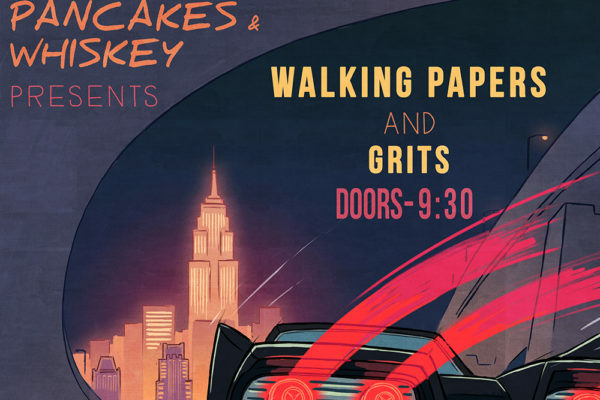 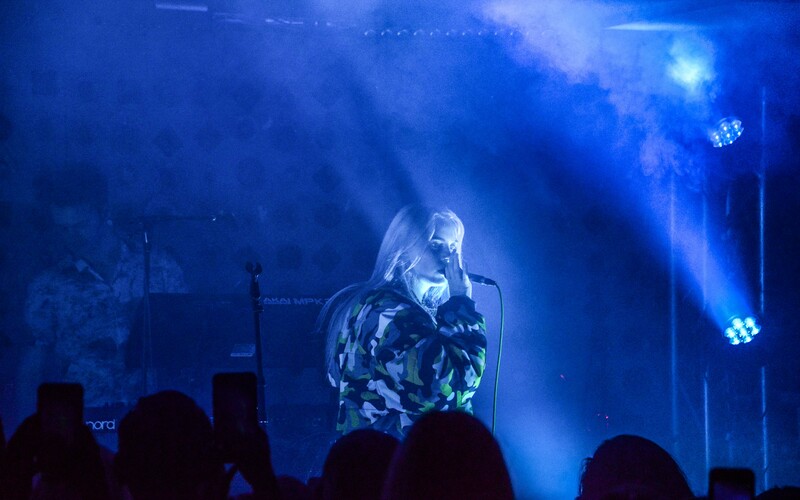 Every month the boutique record label, Neon Gold Records, curates a live show in Brooklyn or Los Angeles. 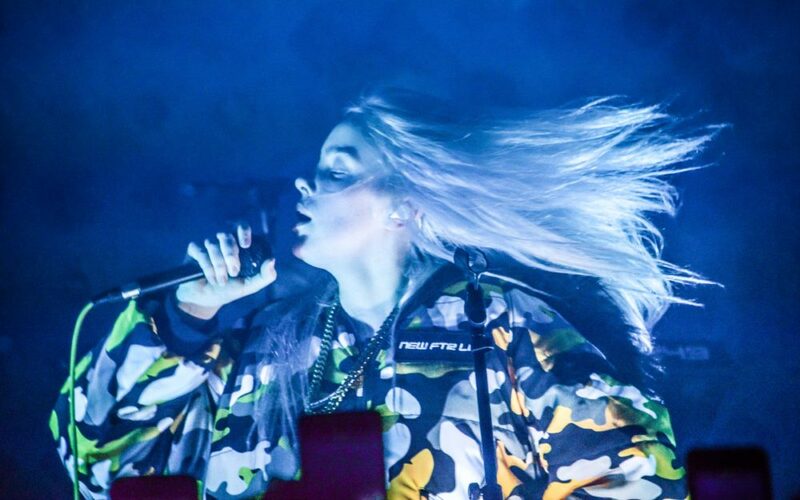 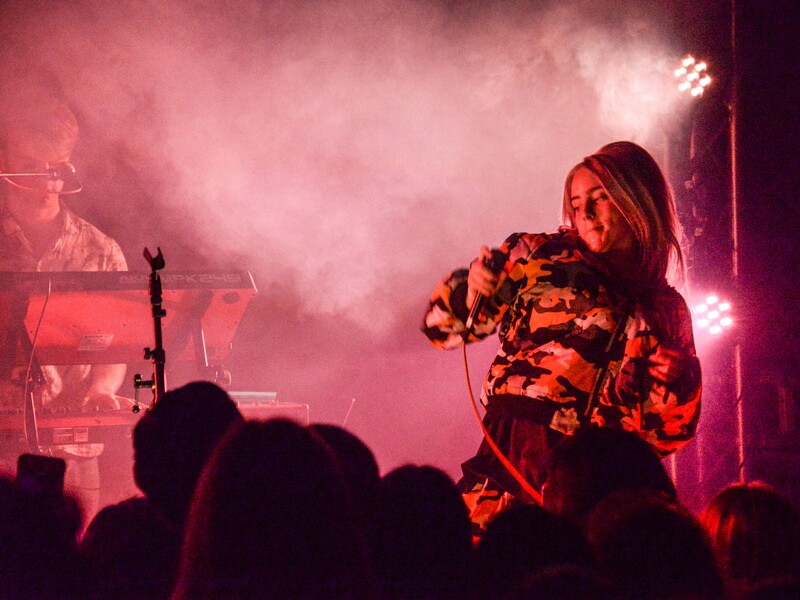 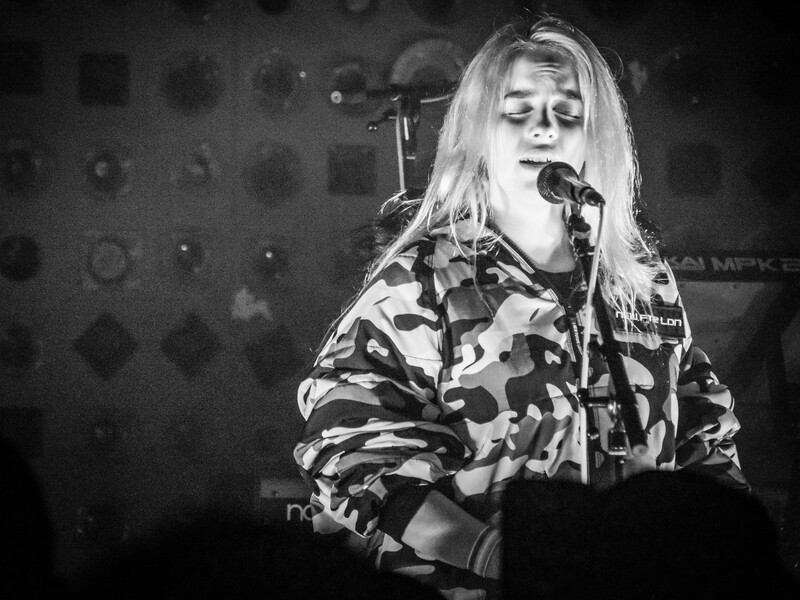 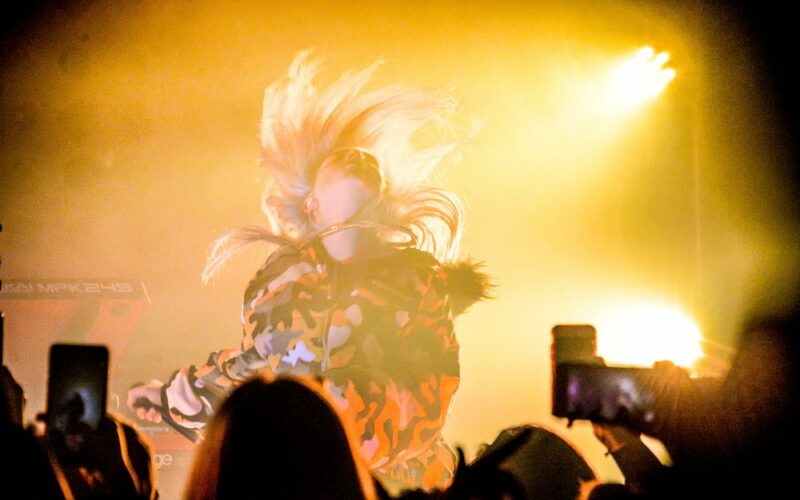 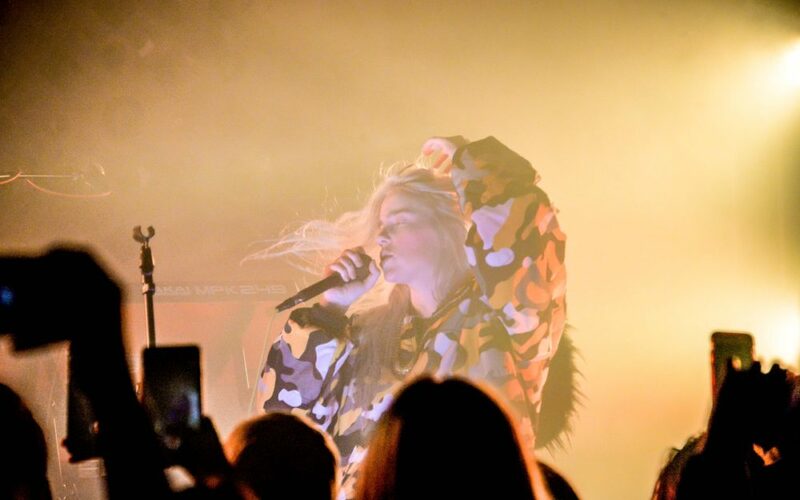 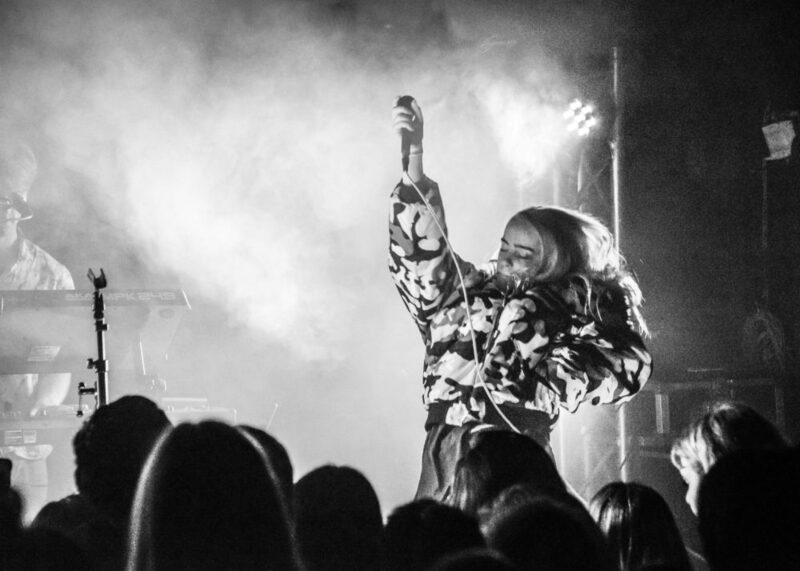 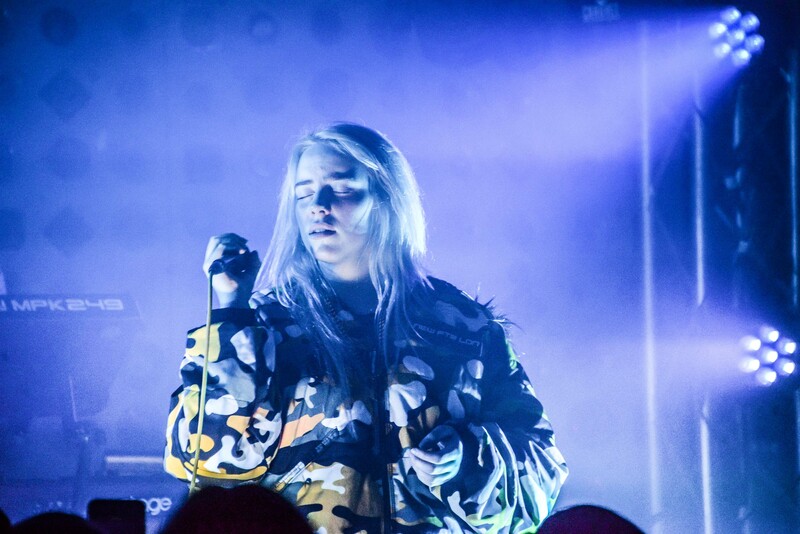 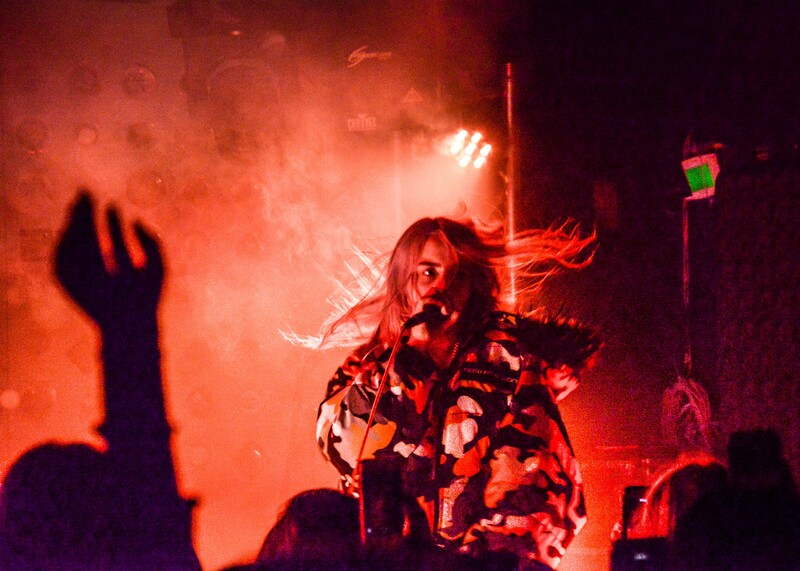 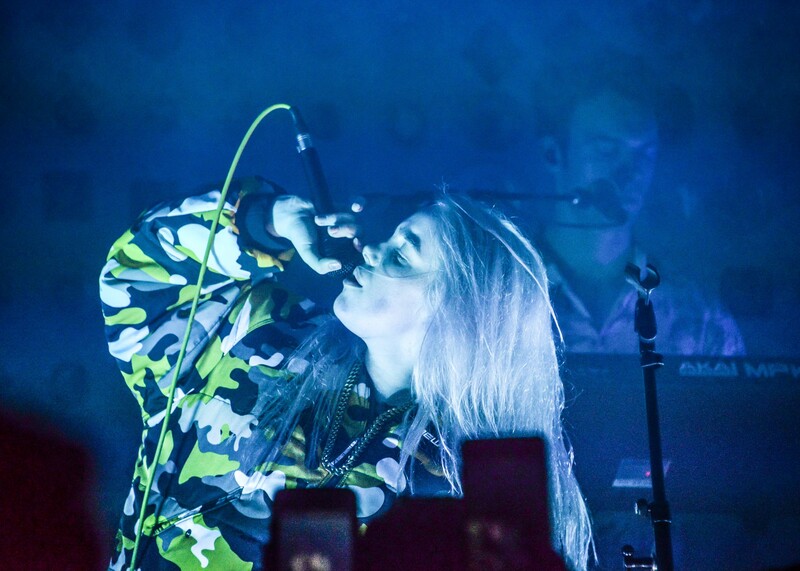 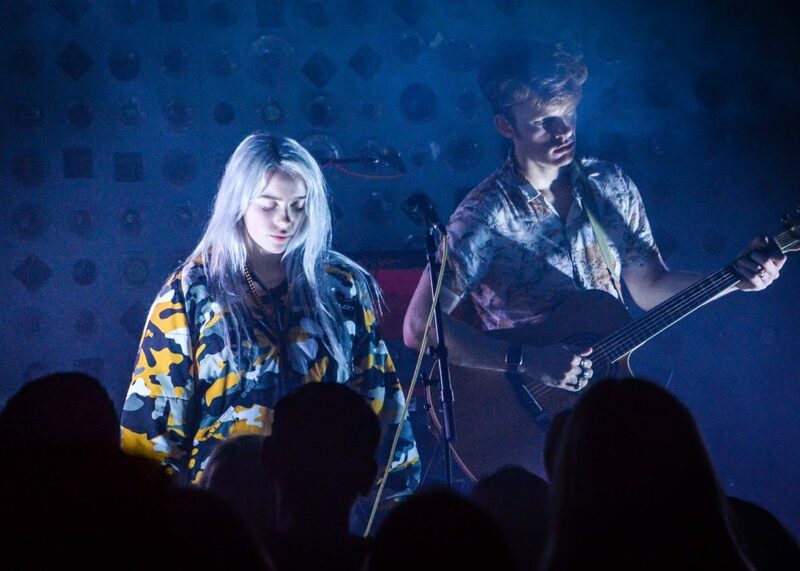 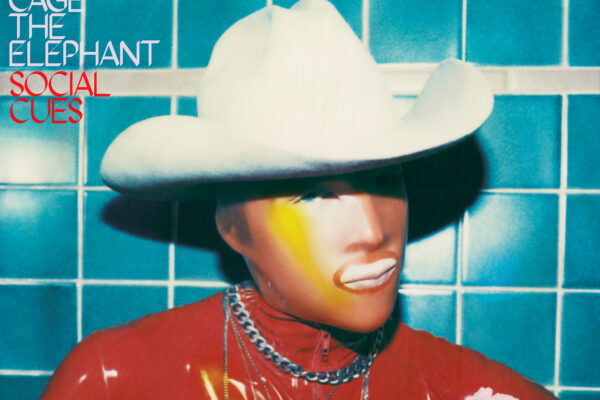 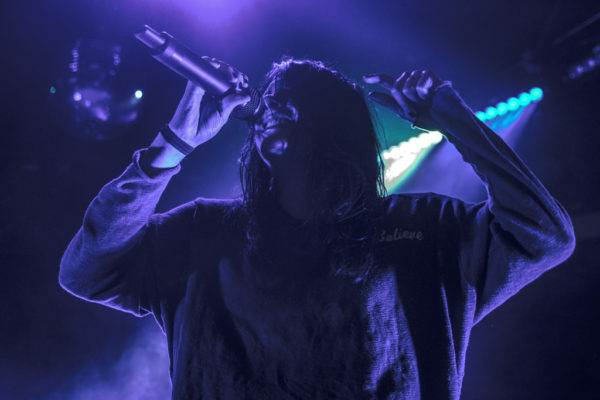 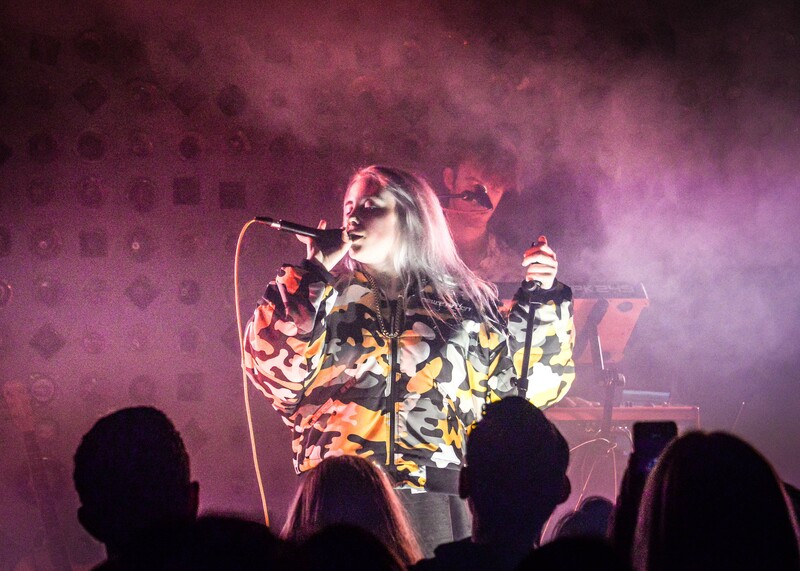 Stylized as a “pop music club night,” each show features emerging talents “from both sides of the Atlantic.” Monday’s installment at Baby’s All Right presented the inventive and chillingly insightful, Billie Eilish. 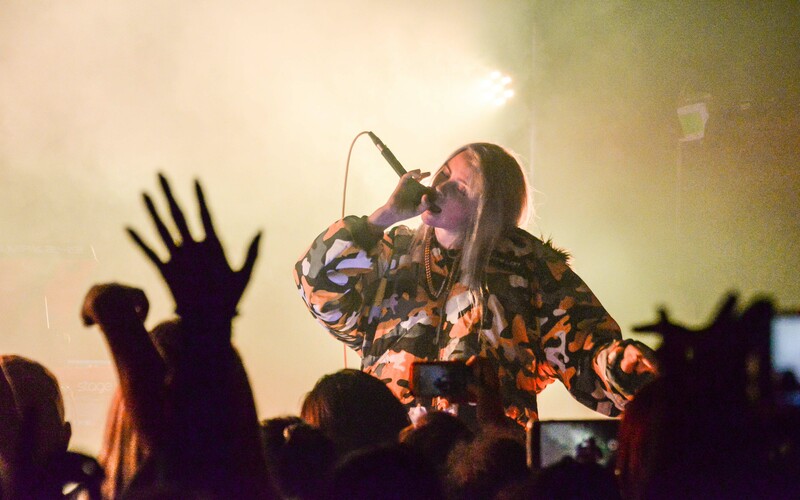 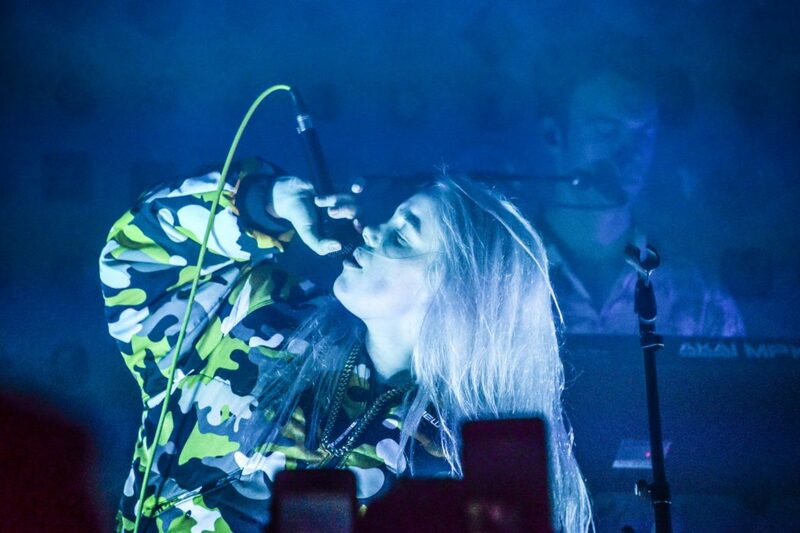 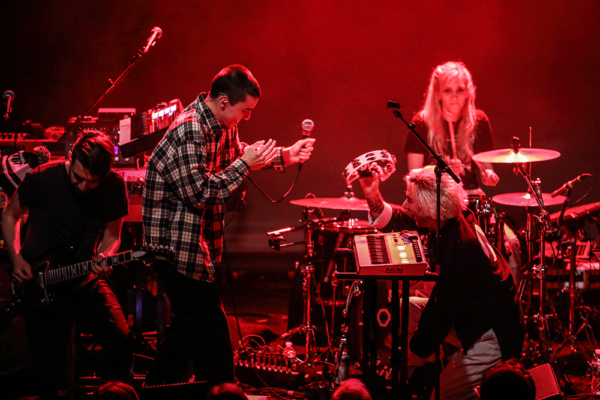 During the sold-out, all-ages show, Eilish rocked a camo puff coat as she delivered a haunting and energetic set. 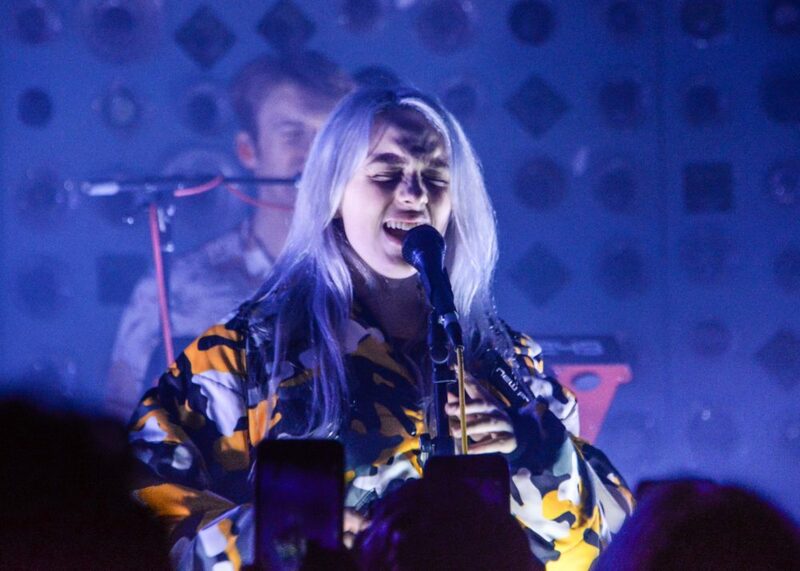 The fifteen year-old cycled through her pop ballads and a cover of Drake’s “Hotline Bling” with the presence of a seasoned artist. 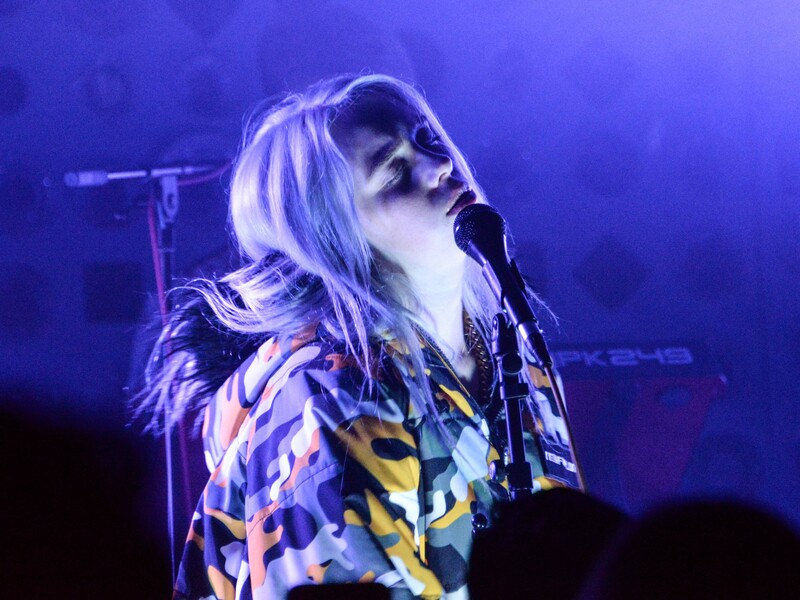 In many of her songs, Eilish takes on the first person role of a less than savory character who has a twisted sense of humor. 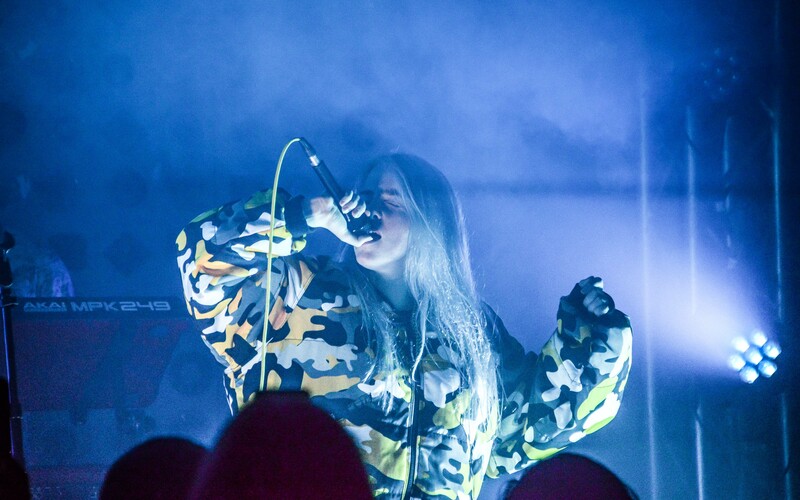 Eilish dubs the persona of a remorseful serial killer in “Bellyache.” In the vibey hip-hop track, “COPYCAT” she chastises a poser for not being original then apologizes for her harsh comments only to follow up with “Sike!” On stage she accentuates these lyrics and the production by throwing mischievous glances and smiles at the crowd. 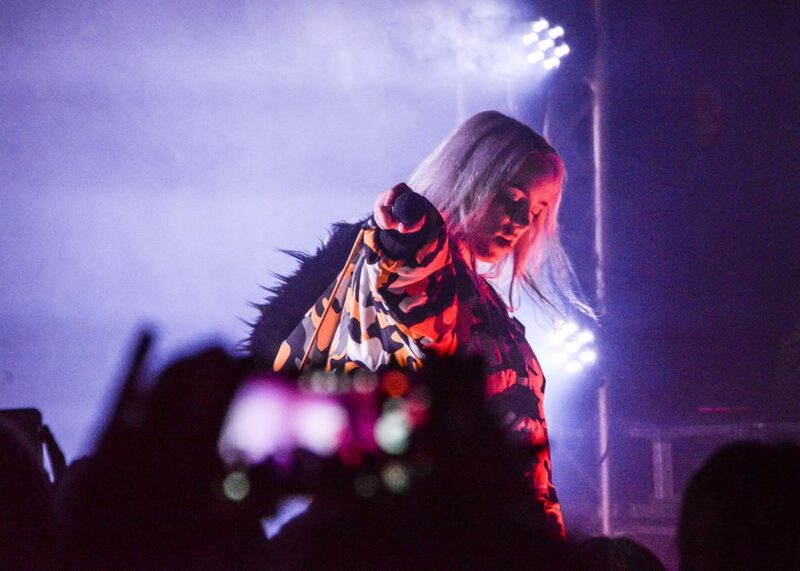 With only one EP out and comparisons to the likes of Lana Del Rey and Lorde, we can’t wait to see what Eilish puts out next. 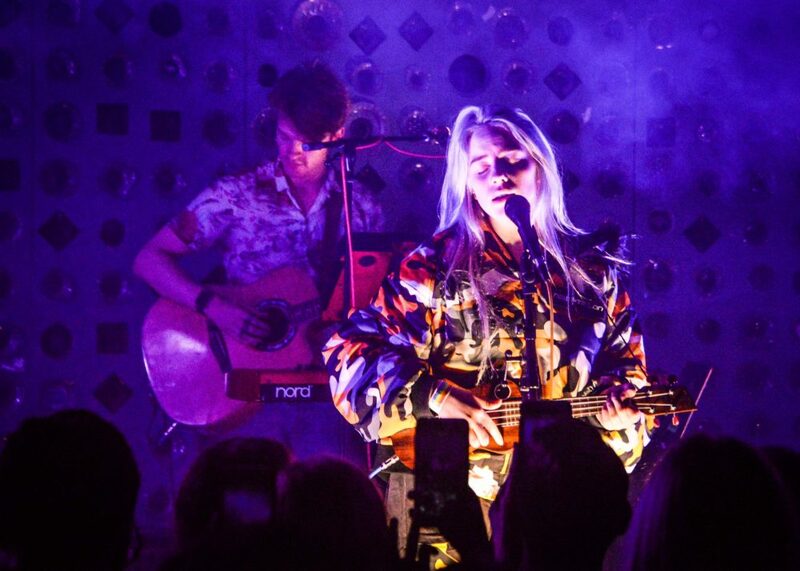 She will play a few more east coast shows before heading to Europe. 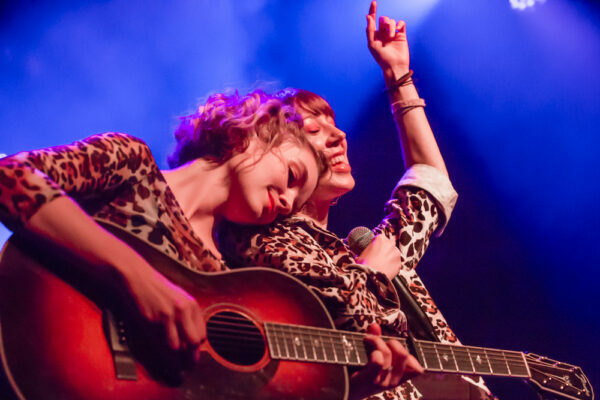 You can see her full tour schedule and learn more about her music here.